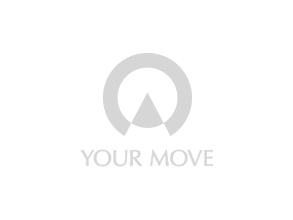 Your Move estate agents Wellington is in the busy town centre of Wellington. The branch offers a complete one stop shop for all your property needs. We do sales, lettings and our partner Embrace Financial Services consultant can help with all your financial requirements. What is it like to live in Shropshire, Herefordshire, Worcestershire, Gloucestershire? If you’re looking to escape to country bliss and be surrounded by some of the UK’s most incredible scenery, then look no further than these four outstanding counties. All quite close to the Welsh boarder, these counties offer some of the most beautiful market towns and villages that would make a dream home for most.